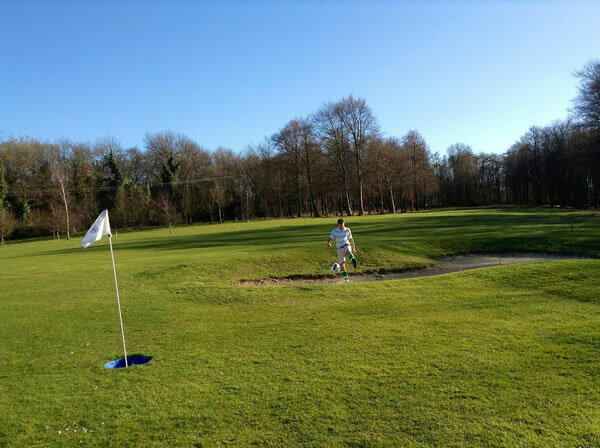 If you’re looking for a classic footgolf course with an old-school golf feeling, then Corinthians Footgolf at Corinthian Sports Club in Fawkham, Kent, could be just the ticket. You’ll very much have the feeling that you are ‘playing golf with a football’ here, and get to enjoy this exciting twist on the traditional game. What’s great at Corinthians is that you get to play over a full 18 holes on the main golf course which is 2,378 yards. Each hole ranges in challenge and required skill with a par of 3-5. 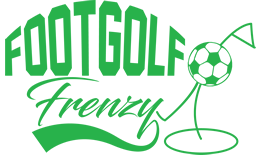 As Footgolf is played here on the main course, it is only available on Thursdays from 4pm, and on Sunday from 2pm: therefore booking is essential. However, don’t let that put you off, this is a fantastic course, especially for those looking for more of a challenge. There is also a dress code here – make sure you don golfing attire with no leisure wear or denim. The course will take around 1.5 hours and groups are asked to keep to a maximum of four per tee time.